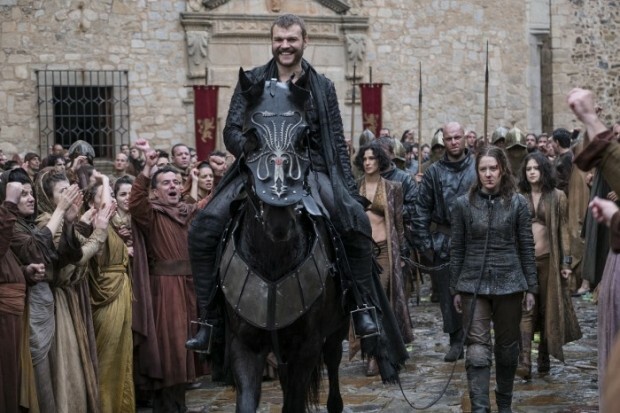 Game of Thrones Season 8 “Euron Greyjoy” Do We Even Care? So we are to Euron on our character preview casts for the final season of Game of Thrones. But this begs the question: How much do Joe and Phil care. The Character,on the show, for us has been a big disappointment. So instead of breaking down his story and celebrating it we ask the question as to how much we really care about or are invested in his plot in Game of Thrones Season 8. And what exactly did not work about this character and is there any way he could end season 8 as one of the most talked about characters.